I have an addiction to Epiphanie bags. There I said it, I've admitted it for the entire world to read. Oh dear, I hope my husband doesn't read this. You will not find a bigger fan girl then me, it's true. I love, adore, treasure my Epiphanie bags. This is not a paid advertisement, in fact I have purchased all 3 of the bags I own. When I was contacted to do a giveaway there was no need to ask twice, I whole heartily endorse their products! Let me begin by telling you I am hard on my purses. By hard I mean they go to county fair, get flung around at lamb shows and covered in dirt and shavings. The great thing is they do the most important job, protect my gear but in addition to that they wipe off and look new! I have 3 different styles and I love them all. My Clover bag is my big gear bag. I keep my camera gripped in it along with a minimum of 3 lenses including the big daddy 70-200. My everyday bag is the Lyric (pictured above). 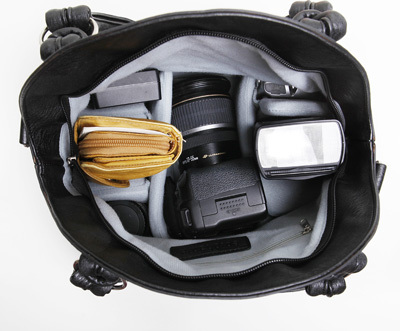 I tote around everything; my iPad, camera with 2 lenses and all my important "necessities". 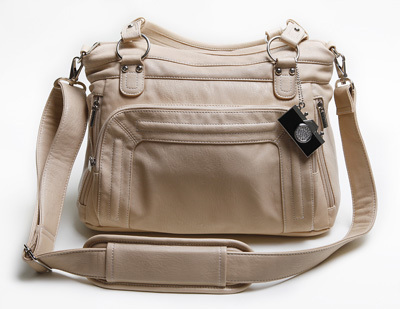 Finally I have a Stella bag. 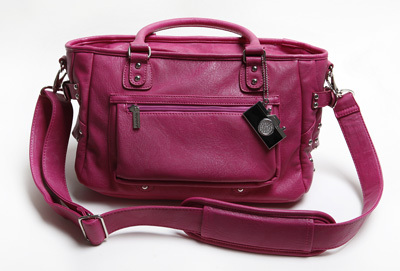 This is my go to town, light bag for when I am stepping out for the night. I love each and every one of them for different reasons. You can't go wrong with an Epiphanie purchase! Well the question really should be who doesn't want to win one? Now is your chance because I'm giving away one bag of the winners choice!!! 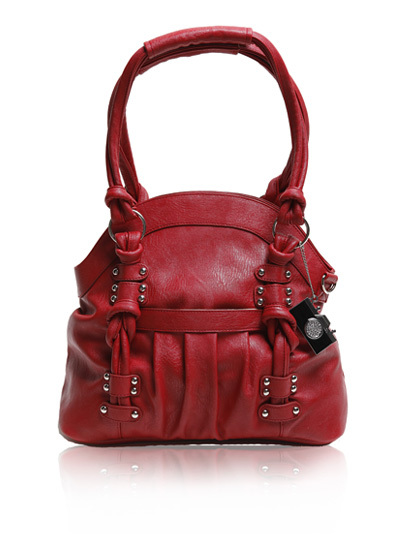 Mandatory - Leave a comment below letting me know what your bag of choice is for the summer season. Extra Entry - "Like" Epiphanie on Facebook & leave a comment letting me know. Please leave a comment on their wall so they know we sent you! Extra Entry - "Like" Photo Card Boutique on Facebook & leave a comment letting me know. Winner must be over 18 and a resident of the United States. Giveaway ends May 23 at midnight. Winner will be selected via Random.org and contacted by email. 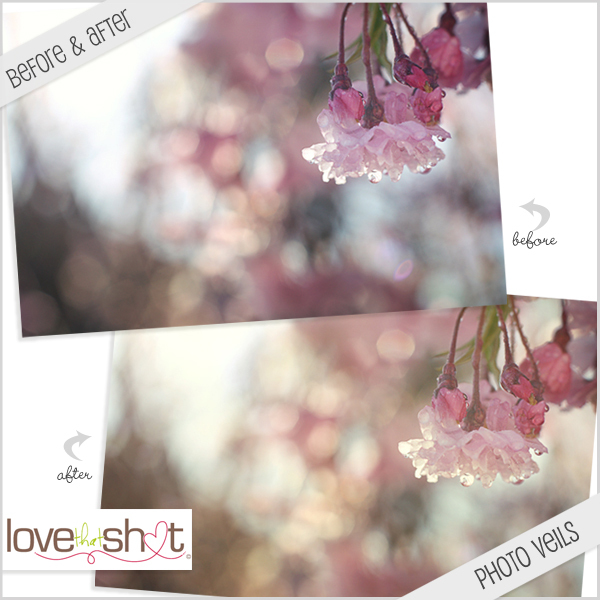 Enter to Win Amazing Photo Veils from Love that Shot! One of the things I love about the photography industry is the amazing people you get to meet! Michelle and Misti over at Love that Shot are nothing short of amazing, inspiring and truly kind. Have you seen the great photo veils they offer? 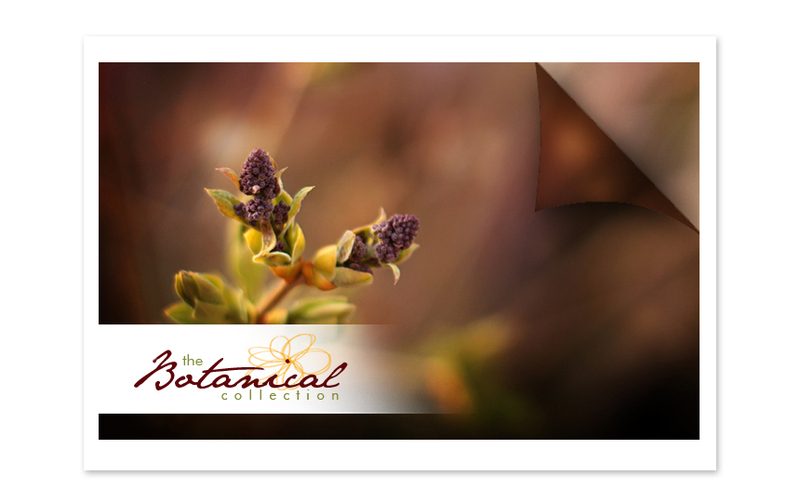 I am thrilled to be giving away two sets of their newest collection, botanicals. Inspired by the colors, scents and textures of the botanical world, comes the Botanical Collection Photo Veils from Love that Shot. This set of 30 original veils allows you to change the mood of a photo in as little as 5 minutes. Go from cool and flat, to bright and vibrant with a few clicks of a mouse! Photo Veils work much like textures, apply them to your photos using blending modes to achieve your desired effects. They are compatible with most photo editing programs, including Photoshop and Photoshop Elements. Contest runs from Tuesday May 3, 2011 to Saturday May 7, 2011. Entires must be received by 12:00 MST. The winners will be drawn via random.org. The first entry is required, all others are optional. Make sure you leave one comment for each action you complete. Tell your friends about the contest on Facebook, feel free to tag us in those posts! Let your favorite communities & forums know so they don’t miss out. Blog or Tweet about the contest. Michelle and Misti are the co-founders of Love that Shot. They teach photography and photo-editing workshops and create fun products to enhance your photos. While they're not busy creating, they love to be outdoors looking for inspiration! 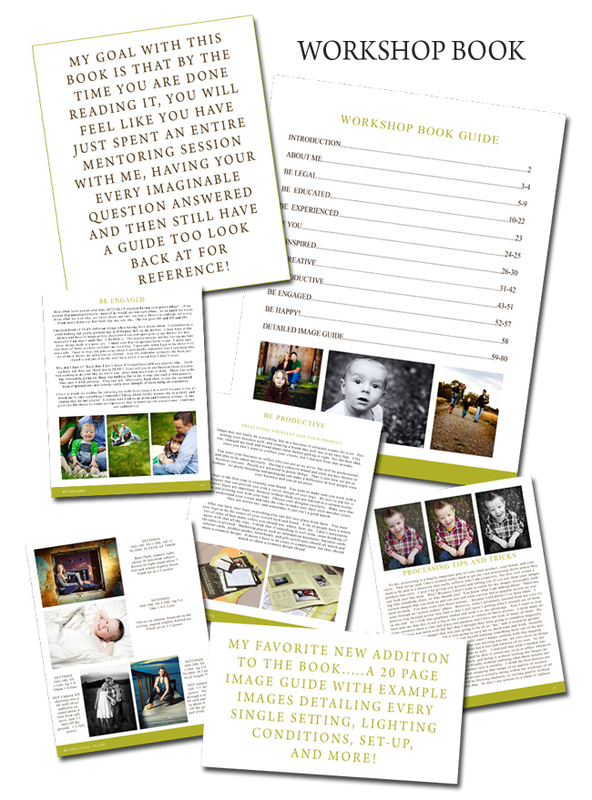 Learn more about their workshops and products at Love that Shot. Get to know Michelle and Misti at their Blog and Facebook! Are you new to Photoshop or Lightroom? Perhaps you are more experienced and want to learn new techniques or speed up your workflow? Maybe you've even tried reading tutorial after tutorial online without much luck? Have you ever thought to yourself "if only I could sit down with someone and watch them edit?" Yeah me too! And I've got some good news for you! I am thrilled to be giving away one seat in Rachel Durik's online classes for Photoshop and Lightroom! Using software that allows you to watch her screen in real time, as she is working, you'll be able to learn new editing techniques, finally figure out how to use lightroom, and best of all - you can ask questions along the way. Seats in her fantastic workshops are a mere $55 each, it doesn't get more affordable! But as a PCB Blog reader you have the chance to win one spot in an upcoming course! Contest runs from Tuesday April 19, 2011 to Saturday April 23, 2011. Entires must be received by 12:00 MST. 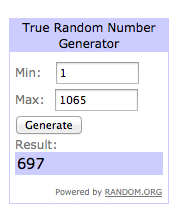 The winner will be drawn via random.org. The first entry is required, all others are optional. Make sure you leave one comment for each action you complete. Let your favorite communities & forums know so they don't miss out. Rachel is a photographer based in Naples, Florida at Savor Photography. She teaches photography workshops around the country (and coming this July in England!) and is also a contributor for I Heart Faces. To find out more about her online classes, you can go here. Find Rachel at her website, Savor Photography, her blog, and on facebook. To start off this birthday week we have a fantastic giveaway for you from Tara Staton! Before I begin I wanted to congratulate her on the birth of her son baby Riley last week! Check him out over on her Facebook page, isn't he a handsome little man! Do you love Tara Staton's style? Perhaps you stalk her blog (shhh don't tell her I do that). Maybe you want to attend her workshop but boo-hoo she isn't doing any again until 2012 (insert sad puppy dog eyes here) .... Well you are in luck! She is an open book. I mean literally an open workbook! Had I known my purchase on March 6 was going to change me in so many ways I would have done it sooner! I am not a professional photographer, heck I am not even semi-professional. What I am is always learning, always growing and always aspiring to maybe someday be at a pro level and actually turn it into a business. BUT this book isn't just for the beginner aspiring like me, it is for the person in business too. 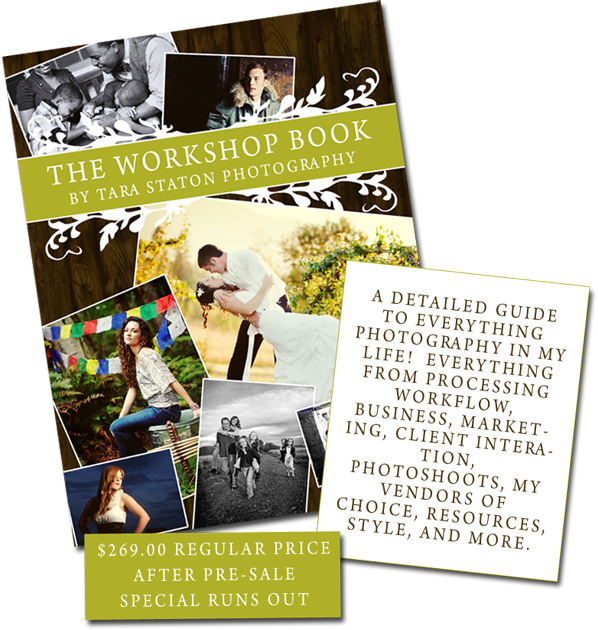 The Workshop Book covers all of the basics; making yourself legal, respecting others work, getting to know your gear etc. Then it digs into the good stuff like exposure and metering coupled with Tara's own images showing you where she metered and what she does for different skin tones. Yeah I am saying she gives away her secrets... all the juicy little bits. Then it's onto focus and what she does to nail that focus for e-v-e-r-y single shot. That coupled with even more images in different scenarios showing you where she focused to accomplish the shot. There are pages and pages of information on light and composition, portfolio building, finding inspiration and just being yourself (I think we all forget about that from time to time). My favorite parts would have to be her post processing section, engaging the client and her amazing image guide at the end. The image guide however takes the cake. I mean it is the crème de la crème of this book. This image guide isn't just a bunch of images on each page, oh heck no! It is one image per page and Tara proceeds to dissect it telling you all the little details. Everything from her camera settings to the lighting situation. Then she provides you with a little image showing you where the subject was positioned, where the light was coming from, where the camera was and any flash if she used it. We are giving away one copy worth $269 to one random winner, contest runs from April 11, 2001 to midnight April 15, 2011. The winner will be announced Saturday April 16th. Make sure that you leave one comment below for each entry. 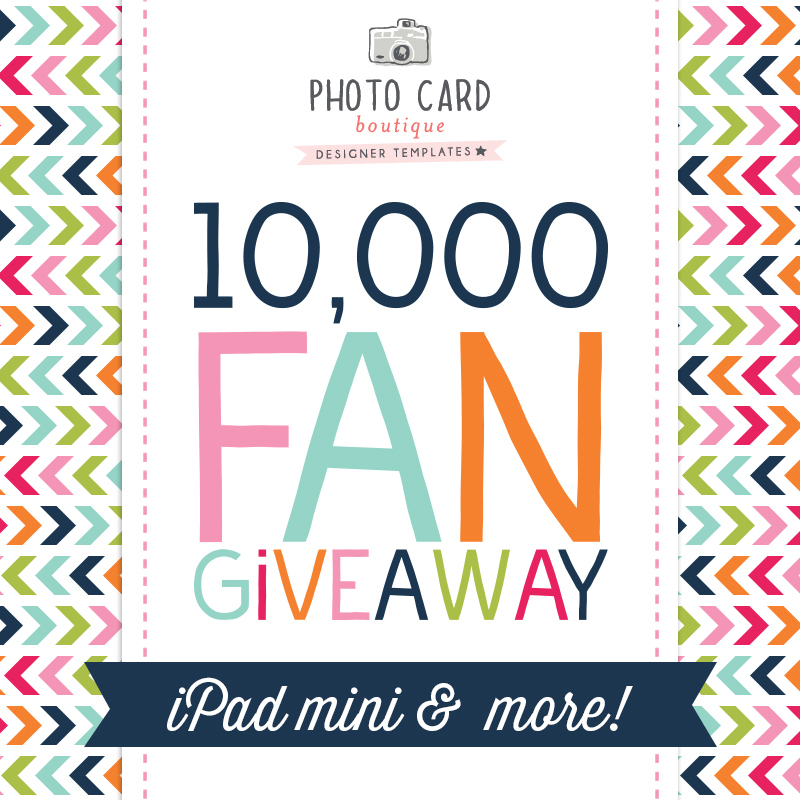 Be a fan of both Photo Card BoutiqueandTara Staton on Facebook. Feel free to leave a little wall love too! Write a blog post about the contest and leave a comment with the link. Post about the contest on your favorite communities and forums. But it doesn't end there! Tara has offered a very generous discount to PCB readers! If you use coupon code PCB30 you will receive a 30% discount on purchase of The Workshop Book! That is a HUGE savings! !